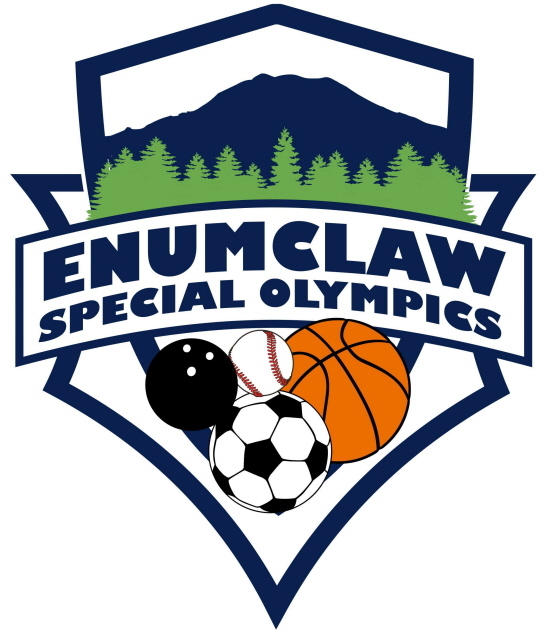 We would love to have you volunteer for Special Olympics and work with our Enumclaw Athletes. Youth may volunteer as a youth assistant coach or be a peer mentor and play while mentoring our athletes. Volunteers must go online and fill out the background check and the coaches registration forms before working with athletes. ​Please also do the protective behaviors & general orientation.